My investment focus is distressed real estate. 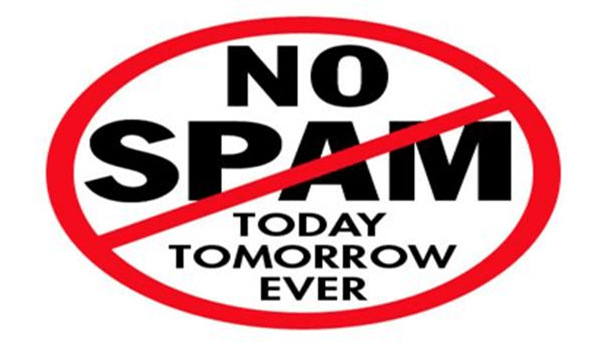 Please add 'Patrick@InvestorsForMyBusiness.com' to your contacts list to ensure email deliverability. Over the years I've raised millions of dollars from private investors for business startups, an internet-based company and a number of real estate ventures. My training is based on those decades of experience. What I've enjoyed most are the small, yet highly profitable real estate projects I've been involved with over the years. I may at times have similar *investment opportunities available for qualified investors. 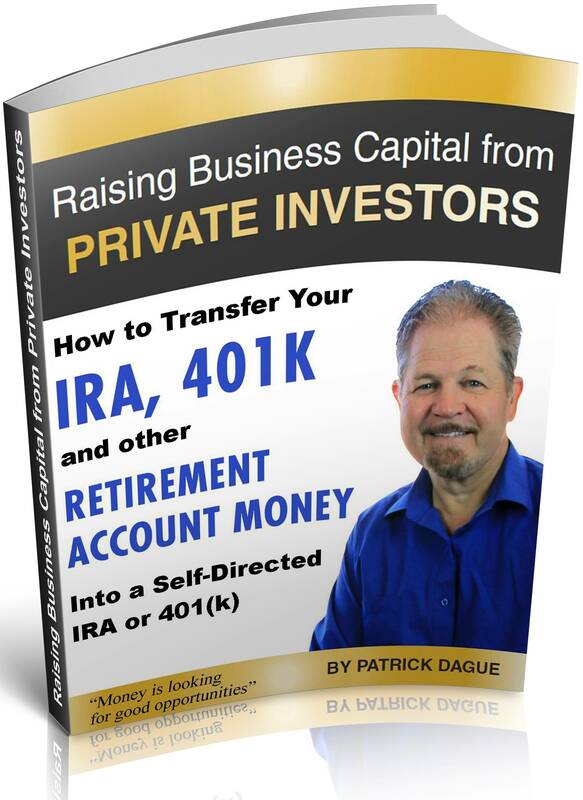 Click the "Learn More" link above to pick up one of my most popular eBooks for investors and to get a lot more information. Thank you. *Nothing on this website is an offer to sell or a solicitation of an offer to buy any securities. All information presented here is strictly and expressly presented for informational purposes only. Investment offerings, if offered and when available, will be made only by prospectus and, if offered, will be offered only to those who meet certain suitability requirements in advance. There are no guarantees. Investments, when and if offered, will have certain risks that are further discussed & disclosed in an offering Private Placement Memorandum (PPM) and investment returns can vary significantly from one such offering to the next. A PPM, if delivered, is not a public document and will be intended only for the recipient and his or her legal and / or accounting counsel. Thank you. Let's ﻿Talk ﻿﻿﻿﻿About ﻿﻿Potentially Investing with Me in Distressed Real Estate! Share your best email and I'll *send this eBook as a "Thank You" gift. 'Patrick@InvestorsForMyBusiness.com' to your email contact list. Thank you.